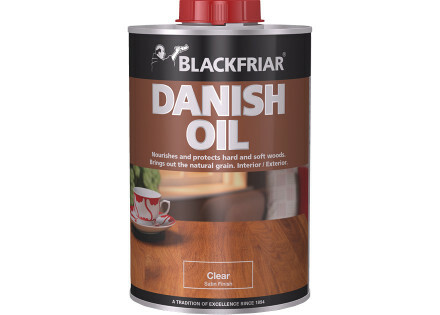 Interior Oil Based Clear Varnish. 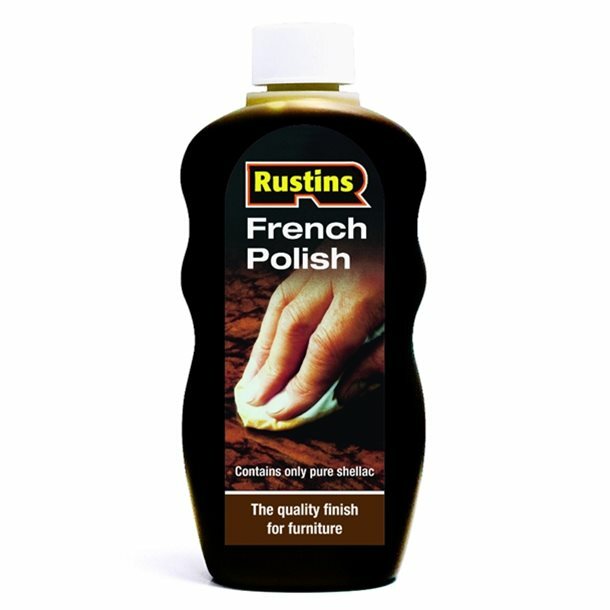 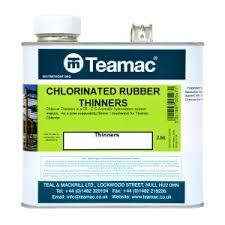 Rustins & Blackfriar Polyurethane, Floor Varnish, Hard Wearing Durable Oil Based Matt Satin or Gloss Varnish. 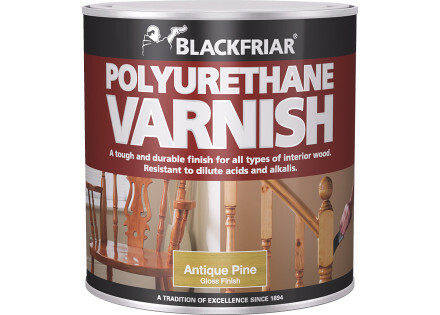 Blackfriar & Rustins Water Based Quick Drying Acrylic Varnish & Lacquer. 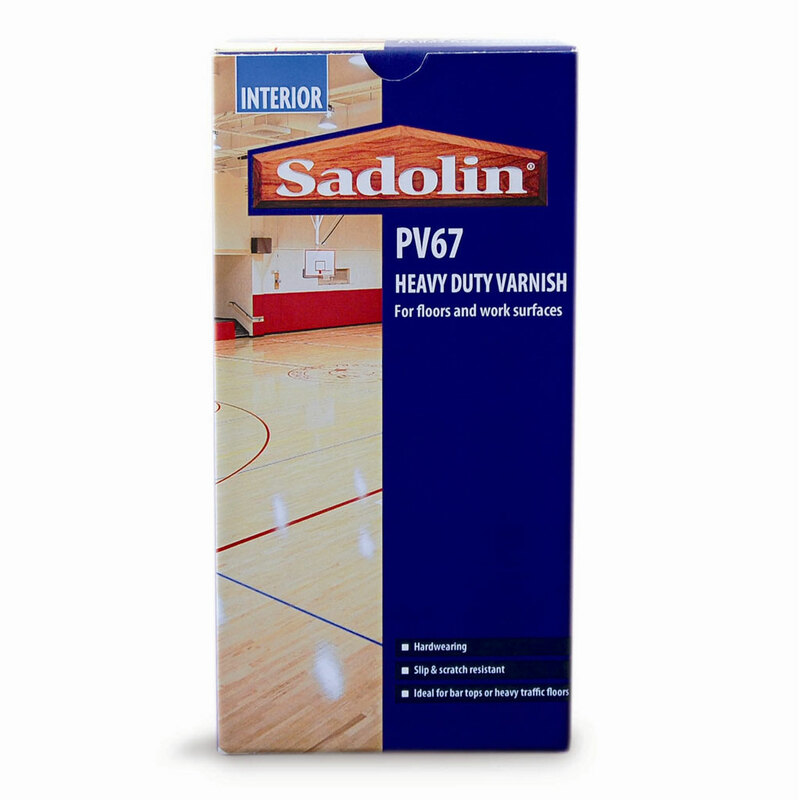 Clear Gloss, Satin, or Matt and Quick Drying Floor Varnish. 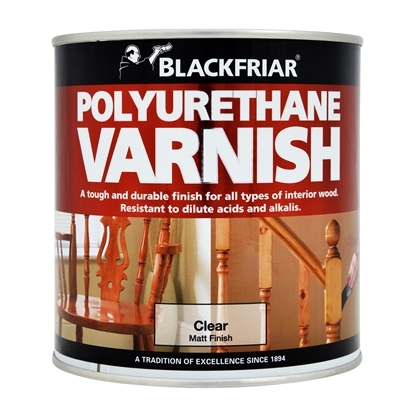 Blackfriar & Rustins Polyurethane Stained Coloured Varnish Gloss and Satin finish, Sikkens Interior Satin finish. 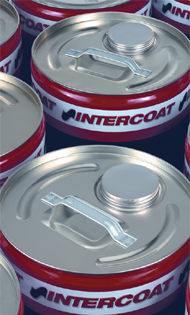 Hard Wearing Durable Oil Based Matt Satin or Gloss Varnishes. 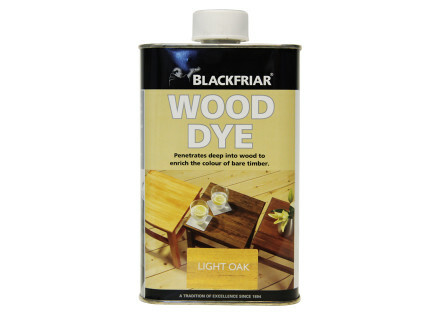 Morrells Light Fast Wood Stain, Blackfriar Wood Dye available in many colours. 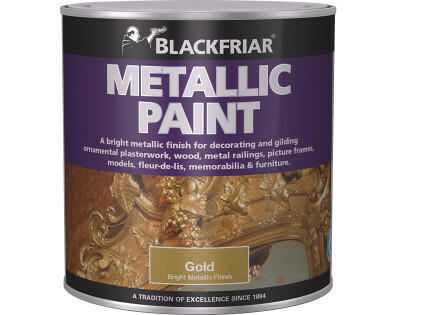 Gloss, Eggshell & Satinwood Paint for woodwork, doors, skirting boards. 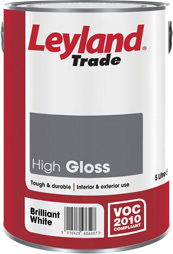 Oil Based Leyland Trade, Macpherson, Johnstone's & Crown. 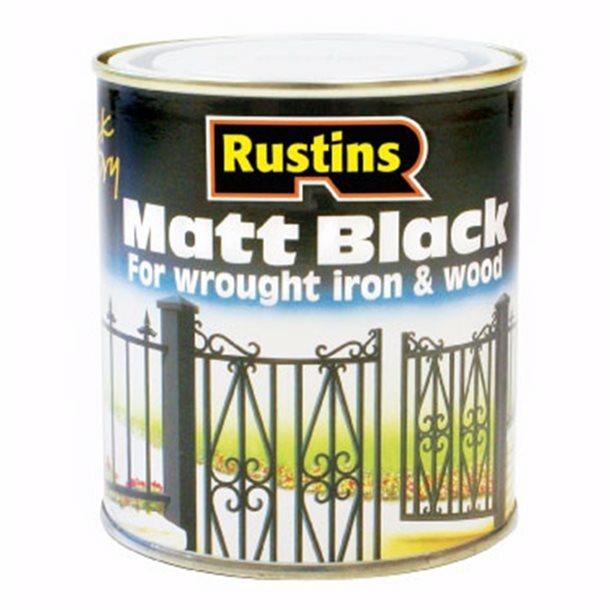 Blackboard Paint, Chalkboard Paint, Matt, Satin White & Black. 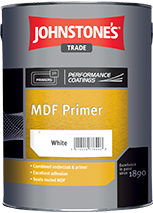 MDF Primer, Leyland Acrylic Primer Undercoat, Rustins MDF Clear Sealer, Pre-catalysed White MDF & Wood Primer. 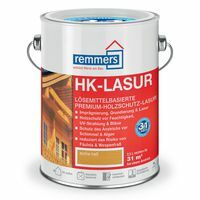 Clear Cellulose Pre-Cat Lacquer, Bar Top Lacquer, Matt, Satin, or Gloss, Clear Cellulose Basecoat. 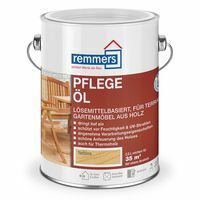 Wood Primer, Sealer, and Basecoat. 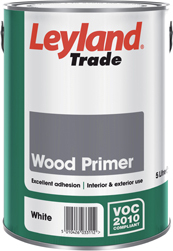 Leyland & Macpherson Wood Primer, Pre-Cat Clear Cellulose Basecoats, Knotting, and Wood coloured basecoat used for Varnishing or Paint and Grain, Aluminium Wood Primer. 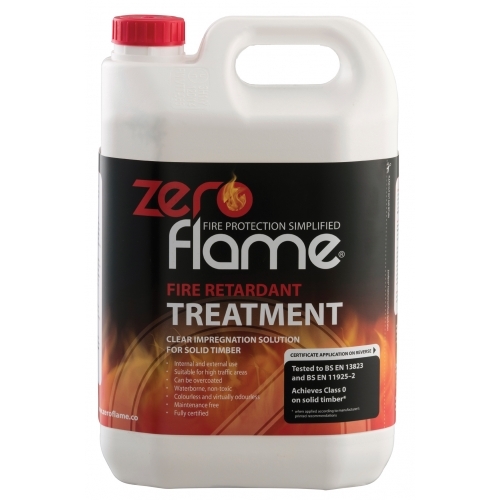 Clear Methanol, Cellulose Thinners, Methylated Spirit, Meths, Pure Turpentine, Genuine Turps, Acetone. 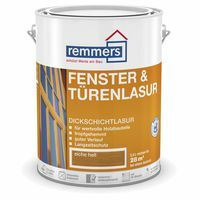 Flame & Fire Retardant Intumescent Paint & Varnish for wood. 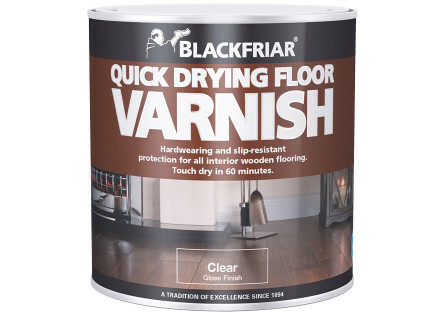 Zeroflame Varnish & Paint, Thermoguard Fire Varnish.